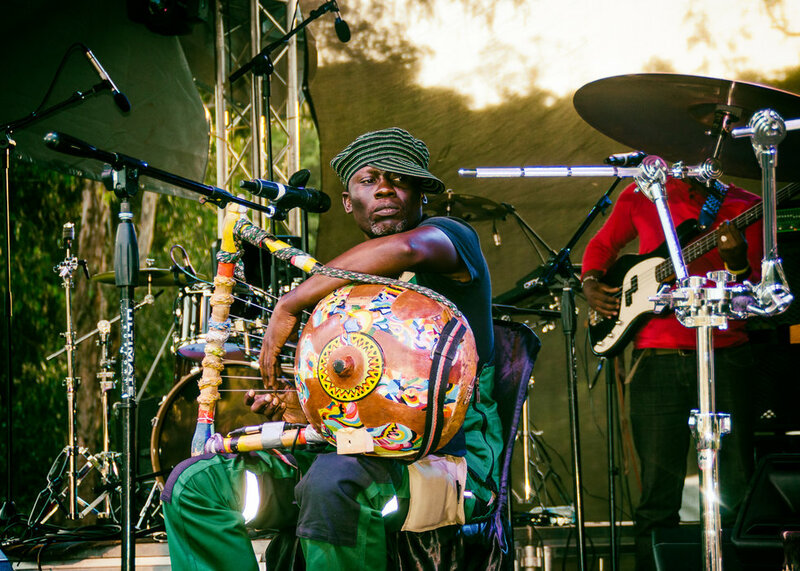 The Africa Nouveau Festival could not have come at a better time to ease tensions amid Kenya's political climate. "The things that politics can't do, music can do." Those were the words of Kenyan artist Muthoni Drummer Queen at a press conference prior to the commencement of the long-awaited Africa Nouveau Festival. The powerful statement came amid the irresolute political climate in the country after opposition leader Raila Odinga declared himself in President in a makeshift swearing in ceremony. At times like this when the country could easily be divided, music is one of the few things that are effective in bringing people together. 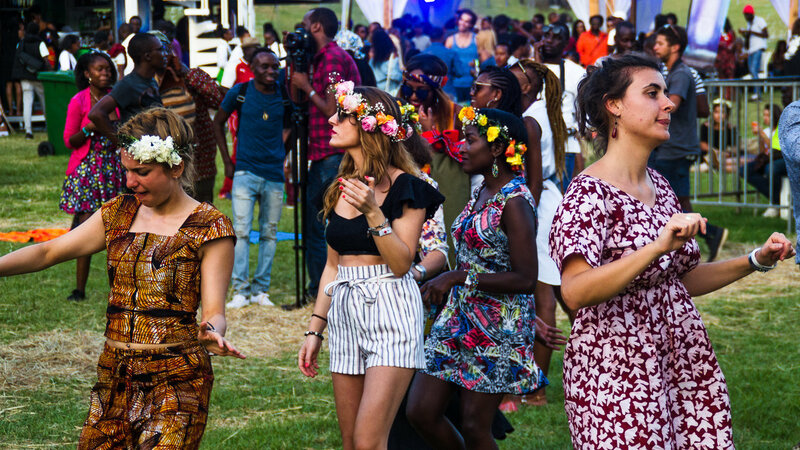 With that said, the Africa Nouveau festival could not have come at a better time. 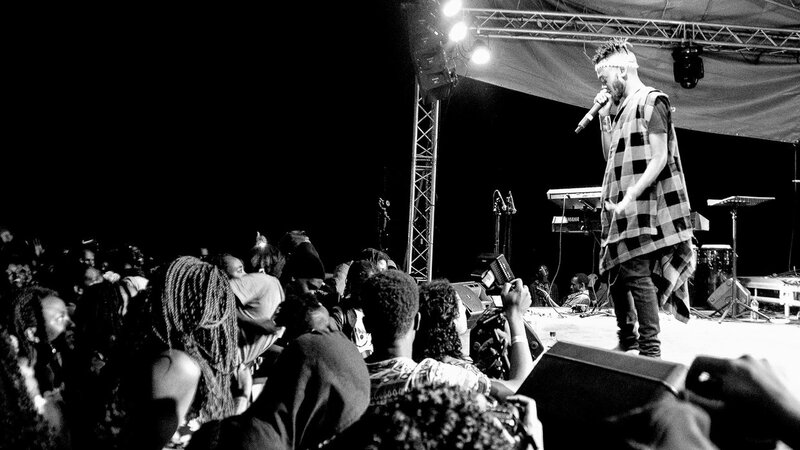 This time the vibrant festival was a two day/two night affair and featured varied African acts from Kenya, Uganda, Senegal, South Africa, DRC and Sao Tome E Principe. 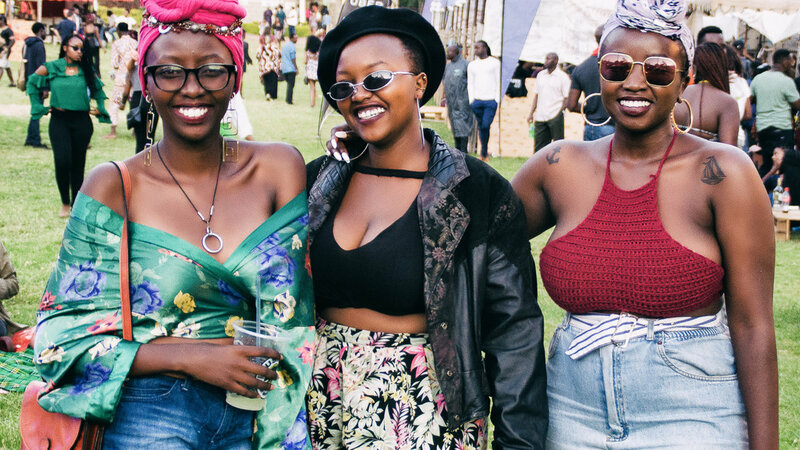 The theme of the festival this year was "AfroBubbleGum," a term coined to describe the fun, fierce and fantastical music, fashion or art created for the love of it. "AfroBubbleGum" calls out to the African creative who has long been constricted within the bounds of agenda art. The festival also served as a base for different fashion installations and pop-up stores and also featured a live look book leading up to a digitally distributed fashion magazine showcasing both creatives and attendees. Also included were film screenings of remarkable films and artistic works from African filmmakers or digital artists. 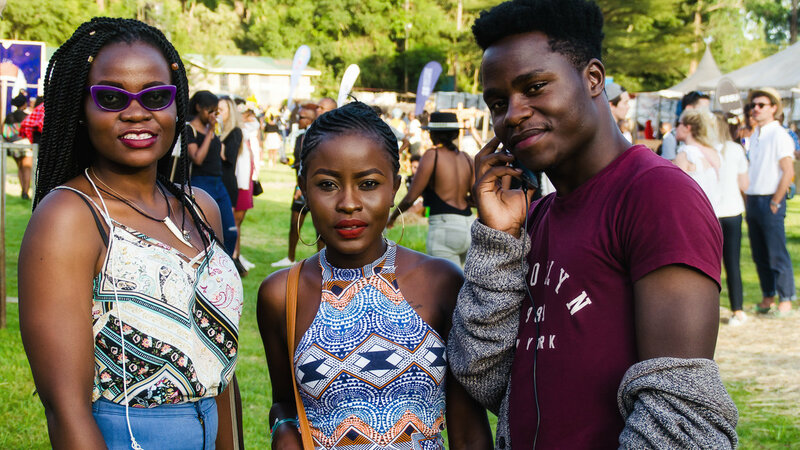 With all the sights, sounds and experiences this festival offered, you could say that a dynamic community of creators, curators and fans was formed over a two day period as everyone congregated to celebrate and enjoy progressive forms of music and art coming out of the continent. It kicked off on February 2 with a number of rising stars from the region jump-starting the festival and setting the pace for the rest of the weekend. Nairobi's finest afro-house DJ Suraj delivered a lengthy but magical set of melodic and bass-lead tunes. 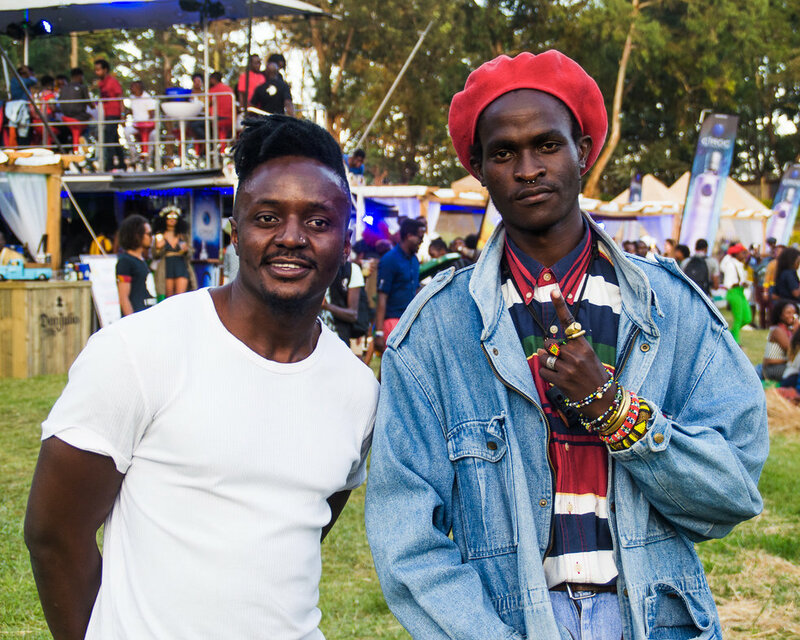 Tunji, Shukid and Steph Kapela murdered the stage with their popular afro-trap renditions. With such a fine line-up to boot, the festival was off to a solid start. 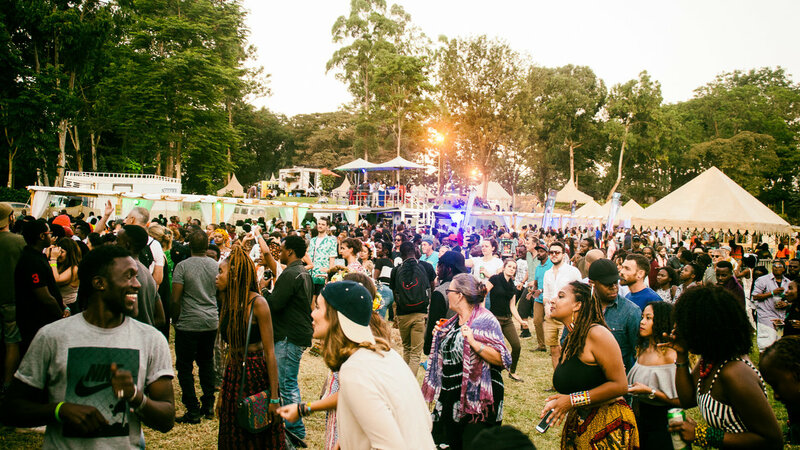 On Saturday, we basked in the greatness of some of our favorite alternative acts such as Blinky Bill and festival founder Muthoni Drummer Queen who put on awe-inspiring shows to say the least. 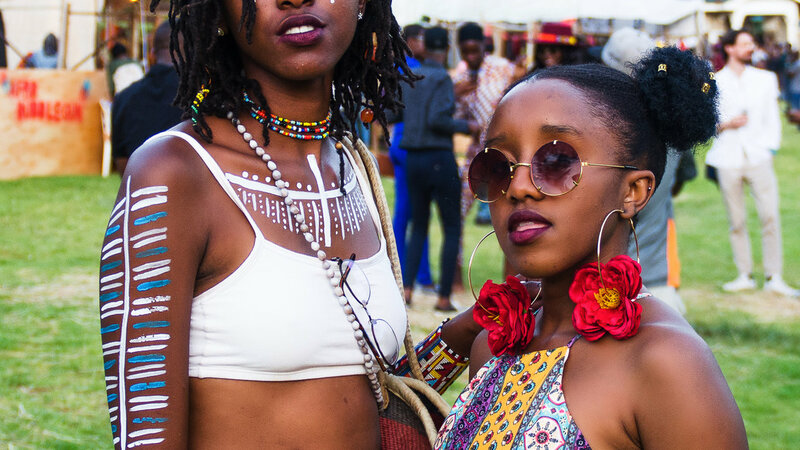 Make no mistake, all the cool and trendy kids of Nairobi showed up for the extravaganza on Sunday as the festival climaxed. Makadem and the Electrique Bengaloo gave a tasteful performance of folk and benga sounds from Kenya all the way to Zanzibar. 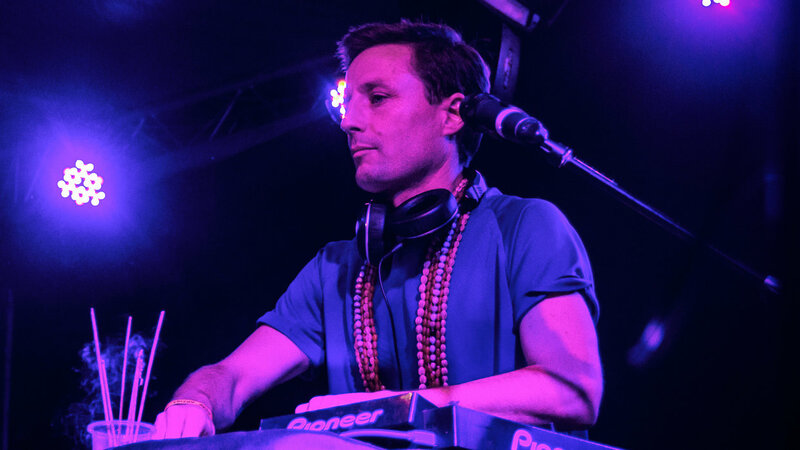 And our very own DJ Cortega delivered a dance-ready afrobeat set that got everyone on their feet. 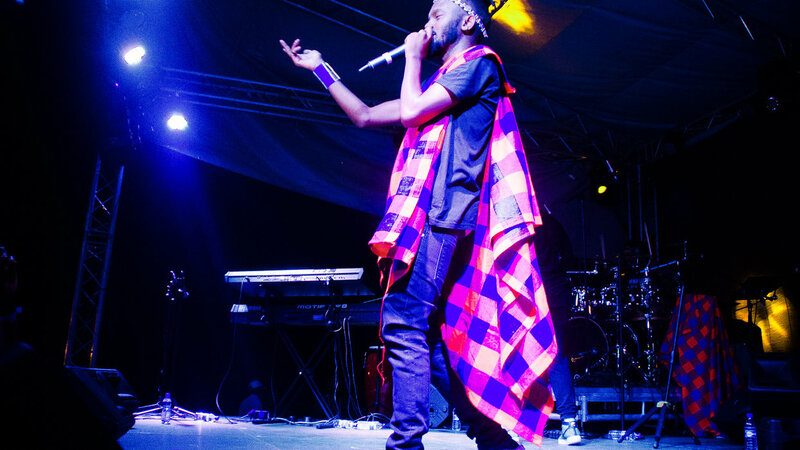 The build up to Kwesta's headline performance was intense.When the rapper finally emerged adorned in traditional Maasai attire the crowd completely lost it. 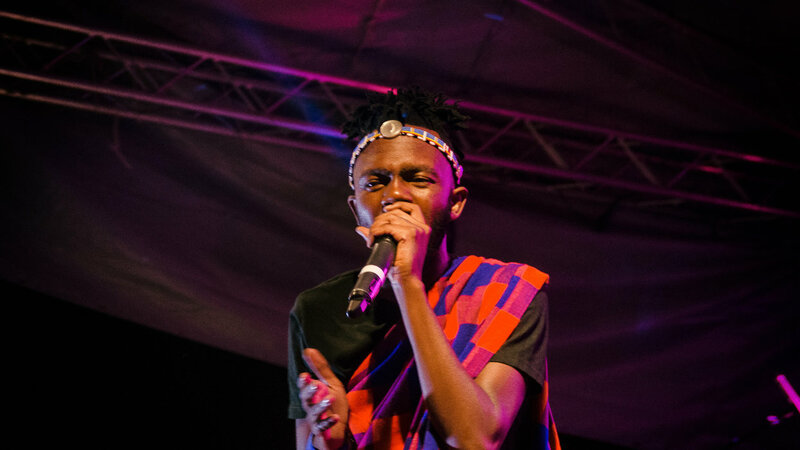 His lively renditions of "Ngud" and "Spirit" coupled with his captivating stage presence got everyone singing along as much as they could. These photos capture some of the highlights on the stage as well as on the festival grounds. All photos by Idd Nashid. DJ Cortega. Photo: Idd Nashid.